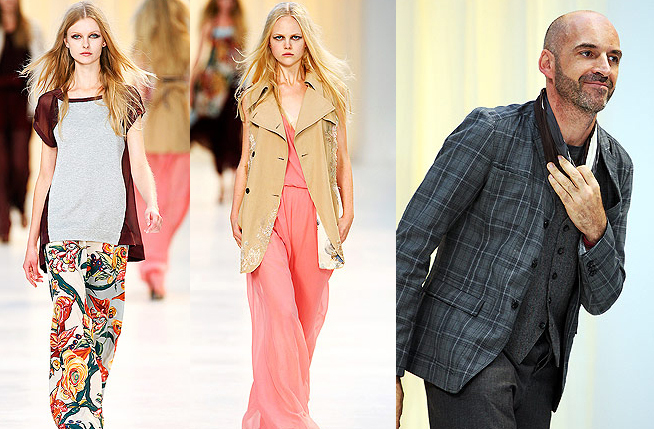 If I have a favorite fashion designer it is Antonio Marras. The texture and colors, the cutting up and sticking together, the old-world-ness of it all. I just love everything he does.